All 'Friends' Fans Are Sure To Find Their 'Unagi' At This New Outlet! 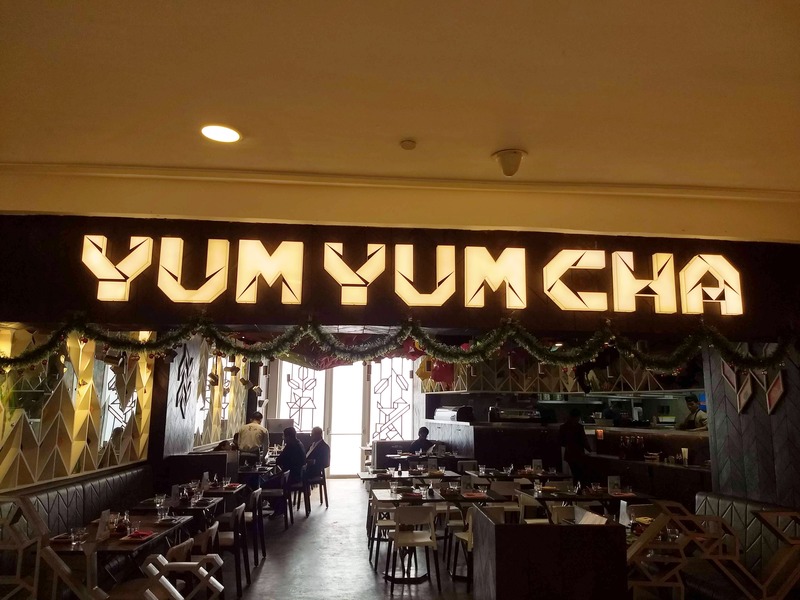 Yum Yum Cha is one of the best places in Delhi serving good quality Pan-Asian cuisine. With outlets in Khan Market, Saket and Cyberhub, it has an all-new outlet now in the elite DLF Promenade Mall in Vasant Kunj. The outlet has the usual Yum Yum Cha vibe with a very attractive decor which is customary of the restaurant chain. With an open kitchen, you can see the chefs preparing your order with great expertise. The top picks for here are the Butter Garlic Prawn Dimsums, Sushi Volcano, Pork Belly and Jus Bao, Korean Fried Chicken Bao, Volcano Sushi, Spider Sushi etc. The place has some great options for vegetarians as well with Asparagus Tempura Sushi, Fire Roasted Corn Dimsums, Vegetarian Wok Preparations etc. If you're a F.R.I.E.N.D.S fan then this is the place where you'll find Unagi. It is a preparation of BBQ Eel served on an ice bed and a must try. A signature item you should try here is the Sizzling Stone Bowl which comes with an option of Noodles, Sticky Rice or Quinoa. For desserts, you can have the Mochi Ice Cream or if you want to try something innovative then Banoffee Sushi is the thing to go for.